Psalm 127 opens with ‘unless the Lord builds the house, those who build it labor in vain.’ In our 4th part of the Pilgrim series Danica takes us through Psalms 127 and 128 and how God meets us in our daily lives. Tom Konrad takes us through Psalms 125 and 126 this week as we continue to look at what it means to be a pilgrim on the way. In week two of our Pilgrims series we look at Psalms 123 and 124. 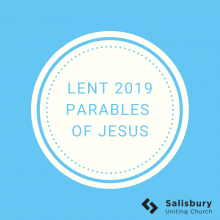 In Psalm 123 we look at the mercy that God gives us as we serve him and in Psalm 124 we are encouraged to see our freedom as that of a bird who has escaped a trap. 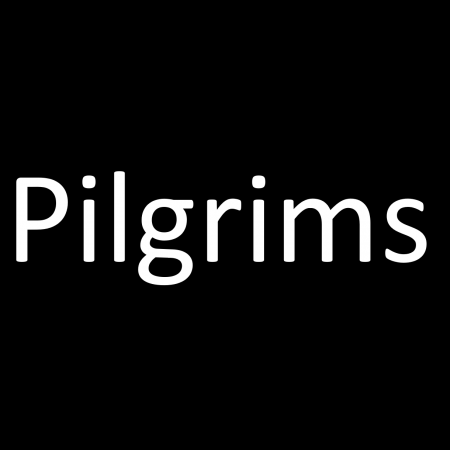 Listen in on our new teaching series as we explore what it means to be a pilgrim people. Those who who walk through life making the most of the journey while keeping our eyes fixed on the destination.